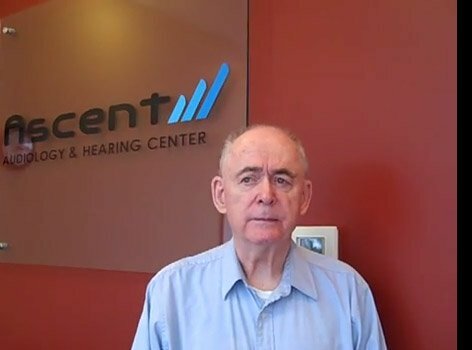 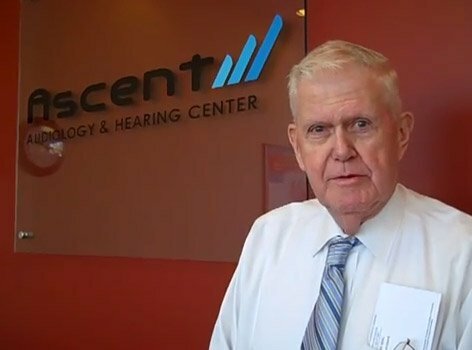 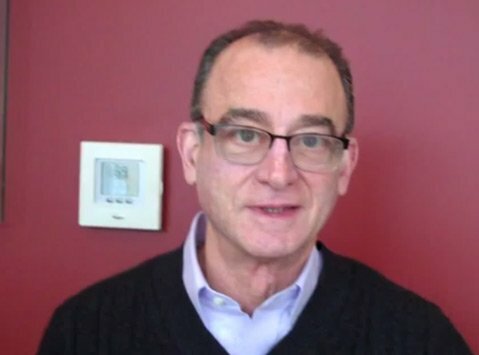 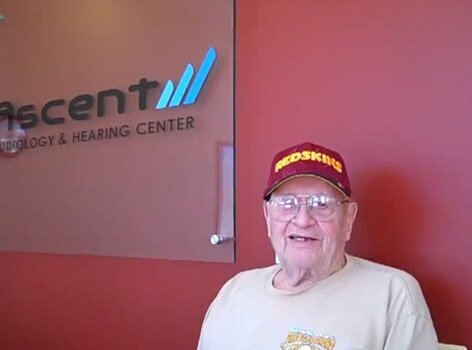 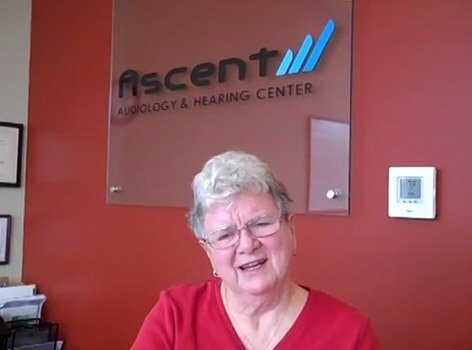 I purchased hearing aids from a different provider 18 months ago. 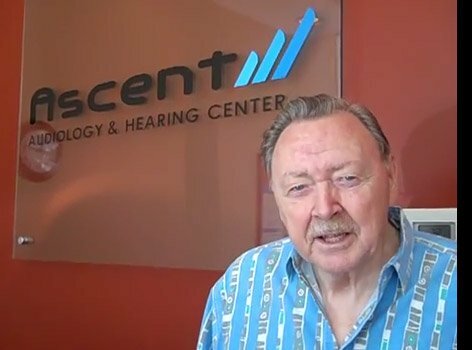 After 15 or 16 adjustments, I decided that I'd made a bad purchase. 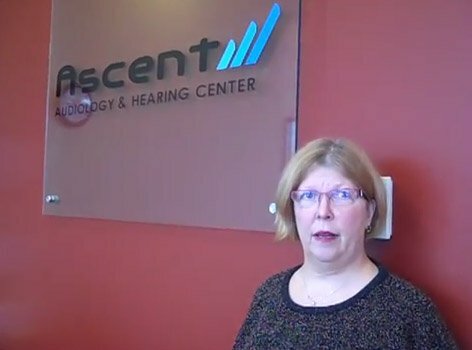 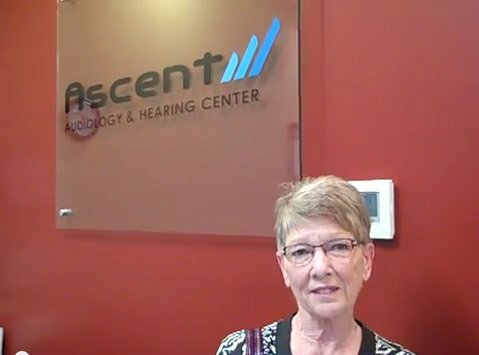 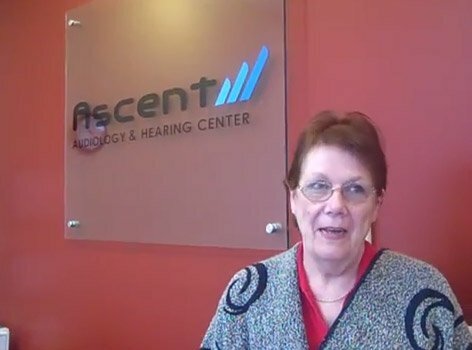 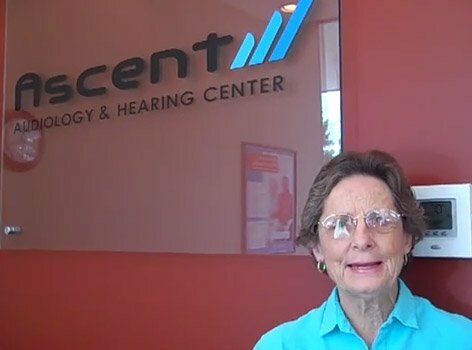 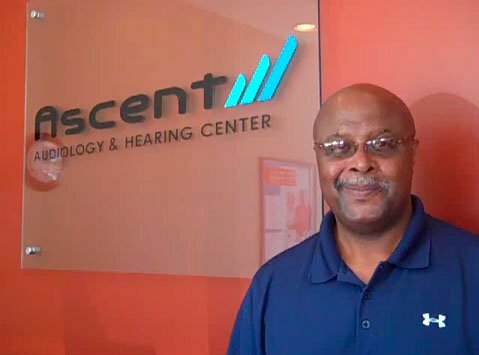 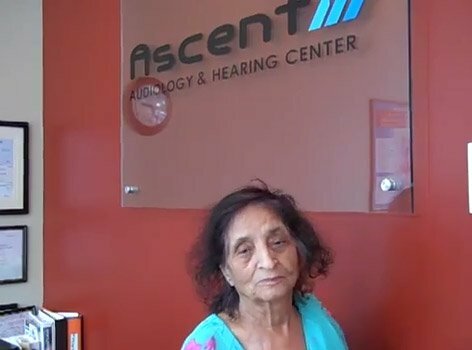 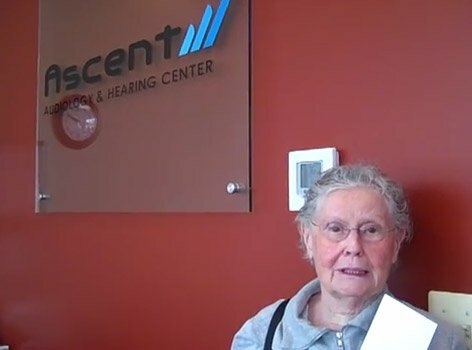 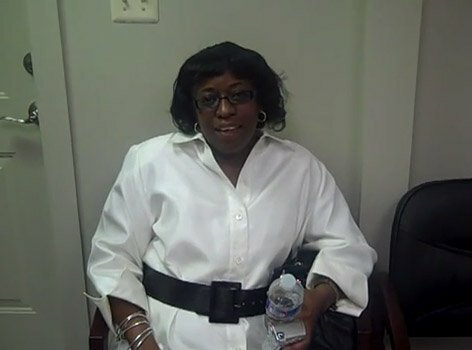 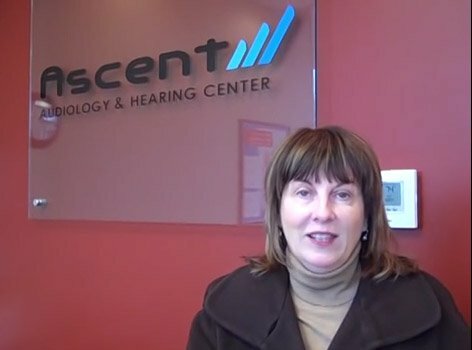 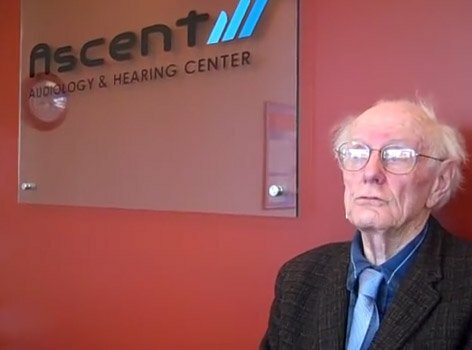 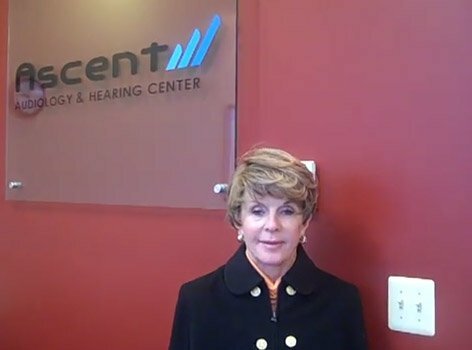 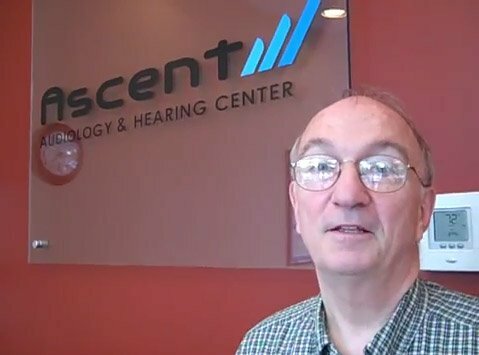 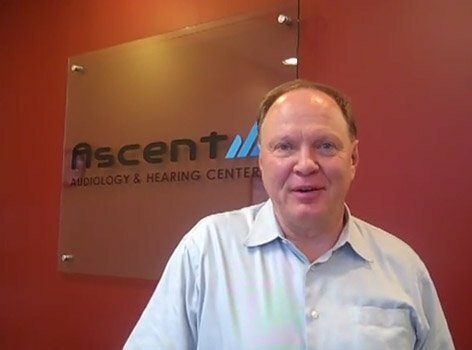 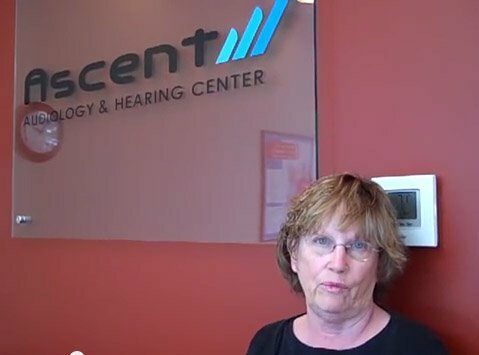 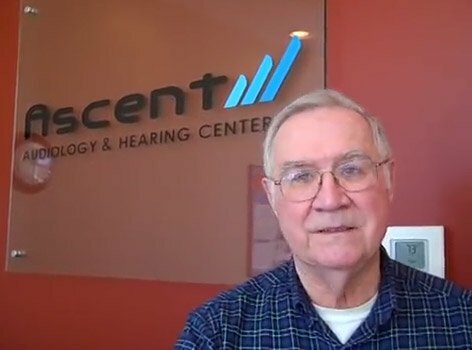 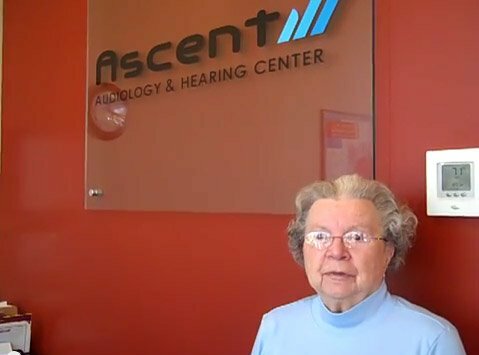 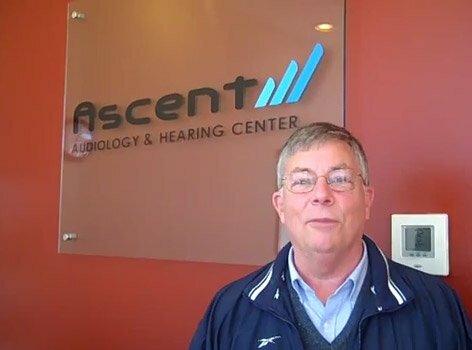 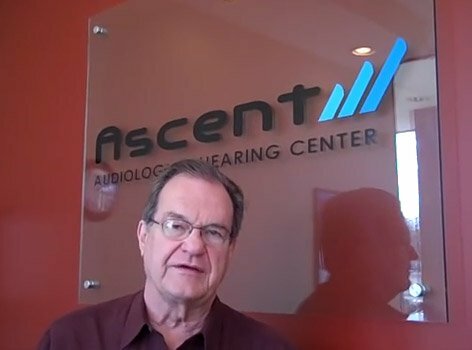 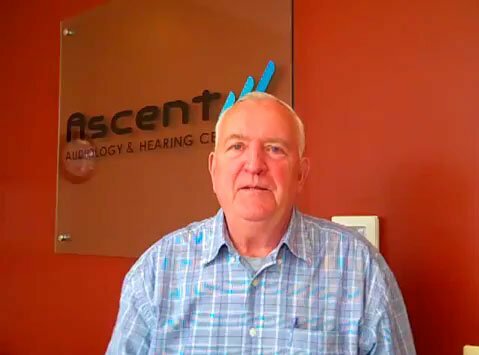 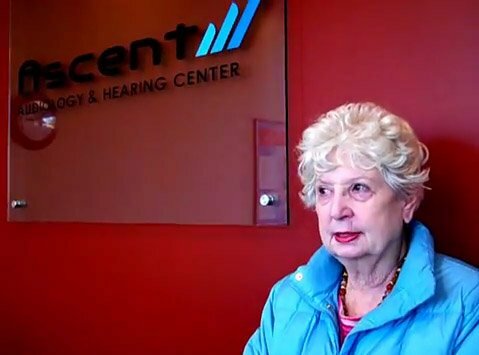 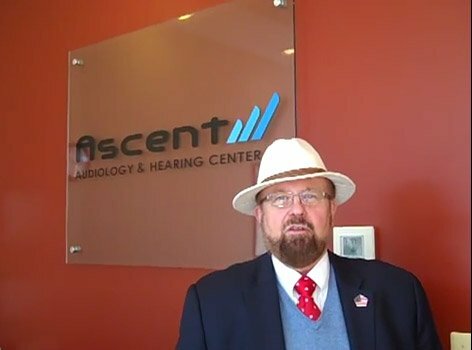 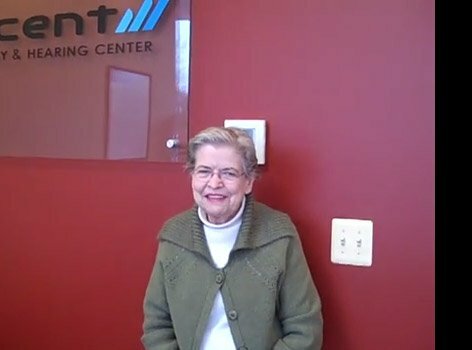 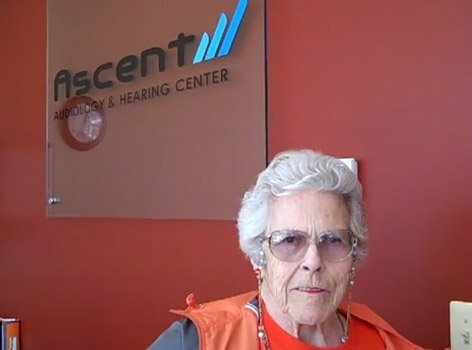 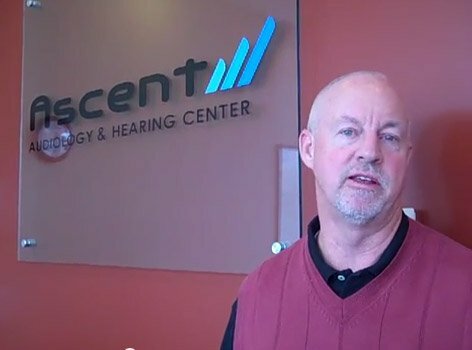 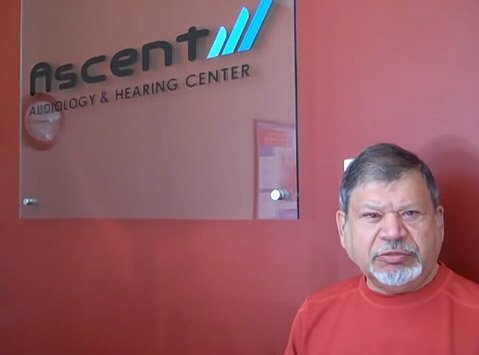 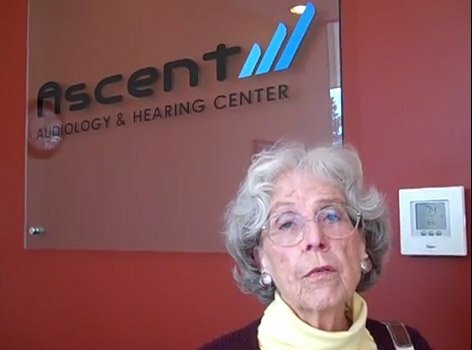 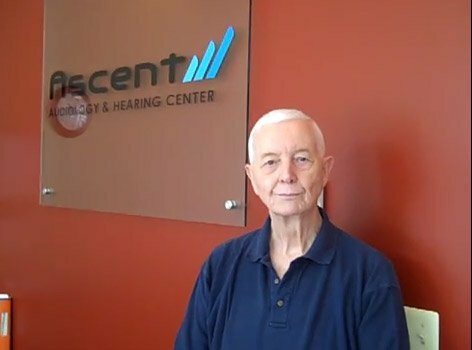 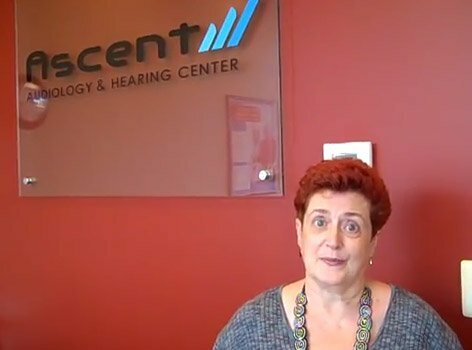 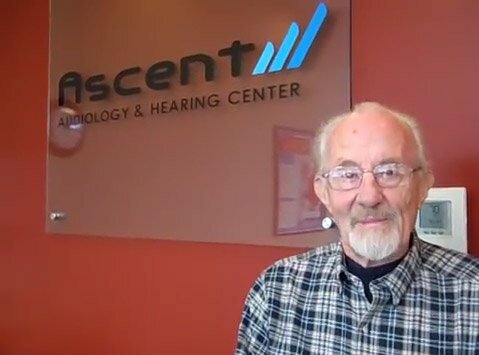 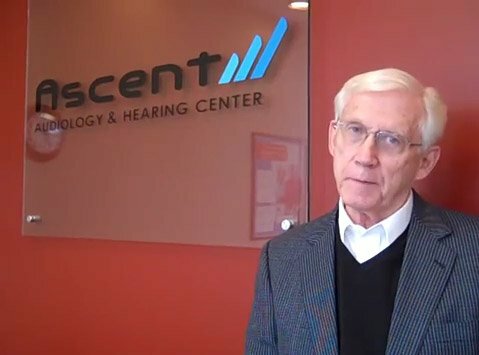 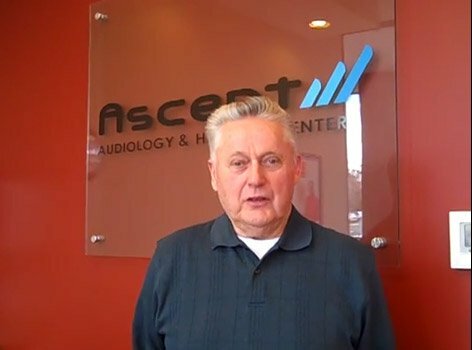 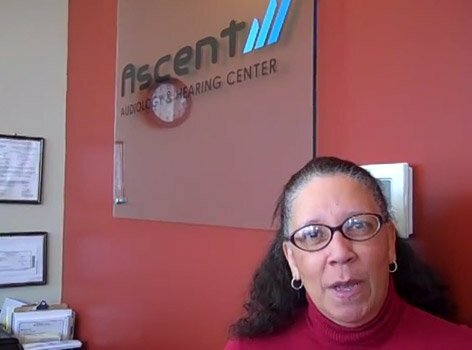 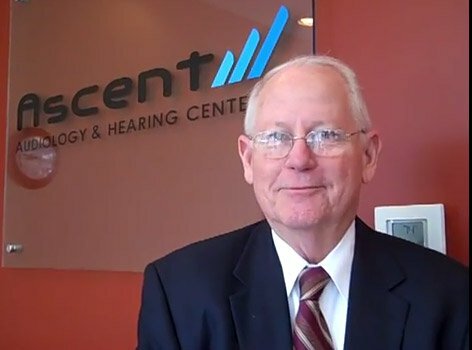 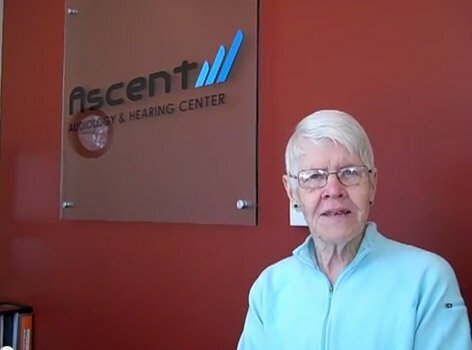 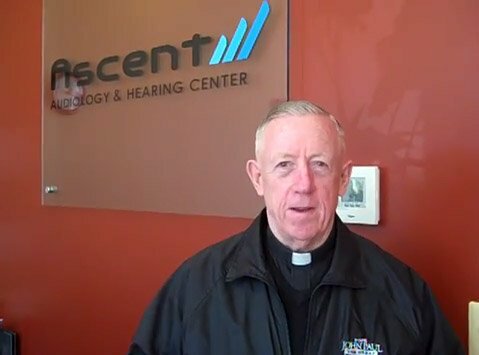 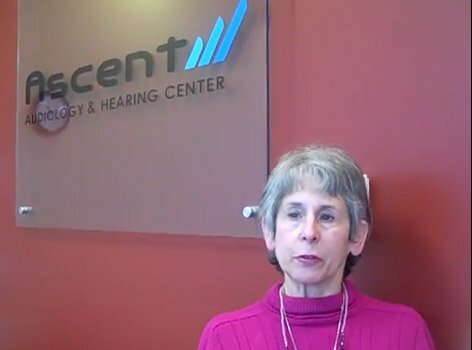 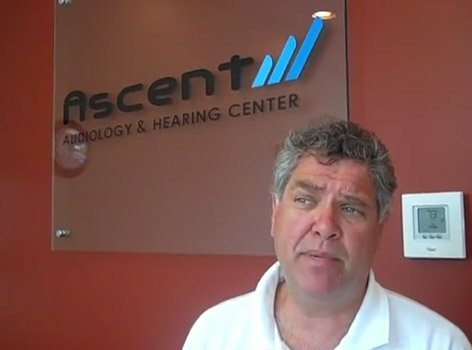 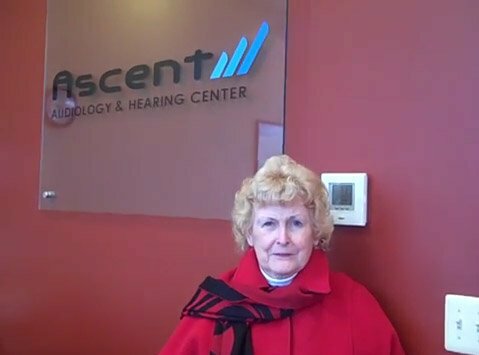 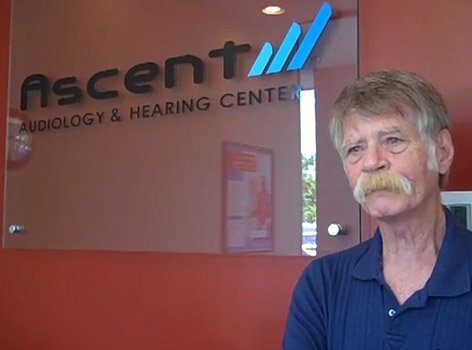 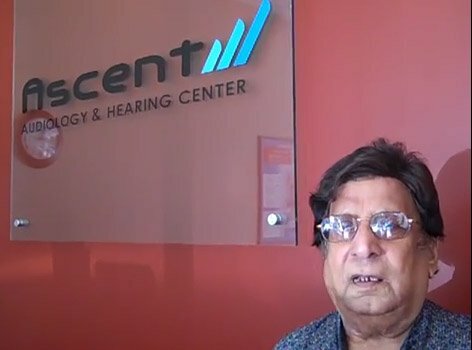 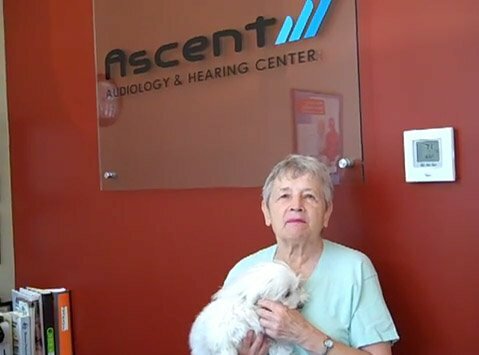 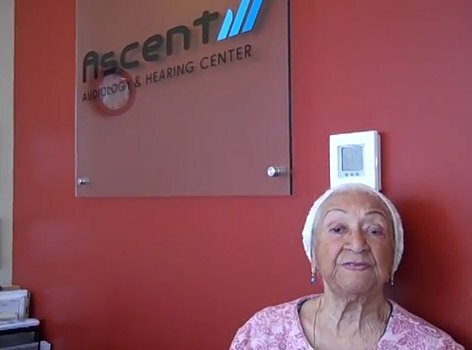 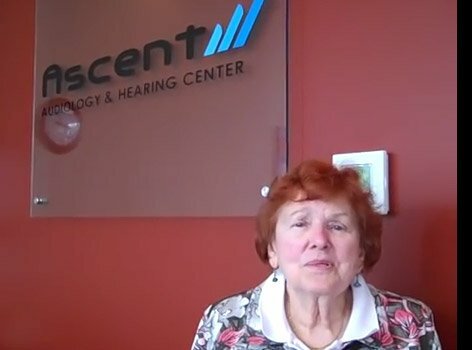 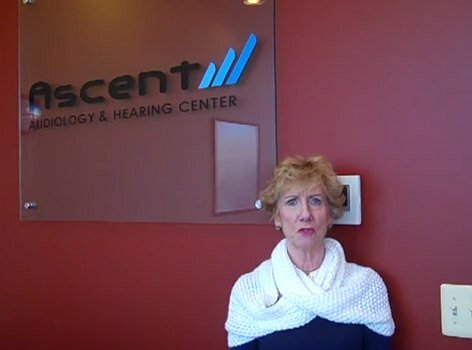 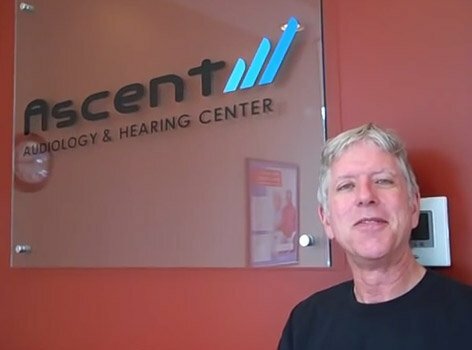 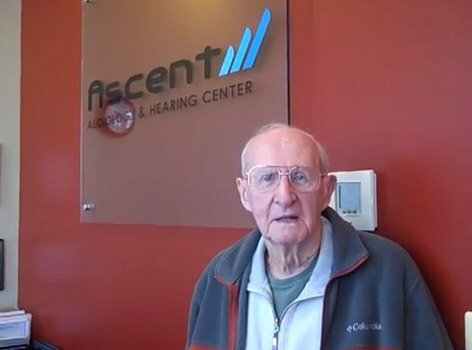 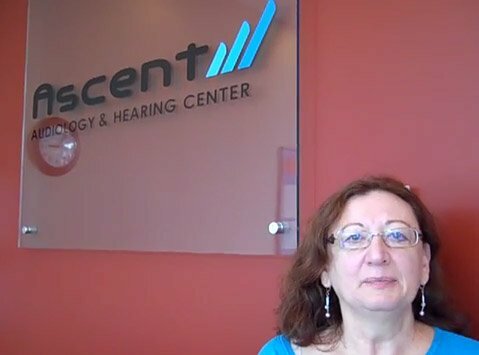 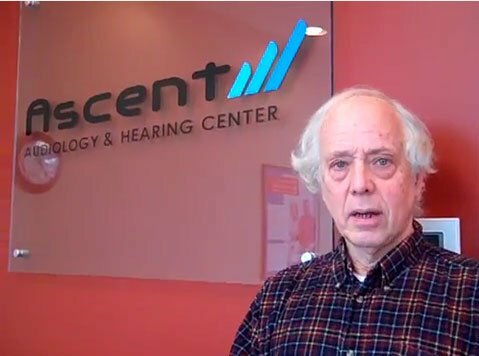 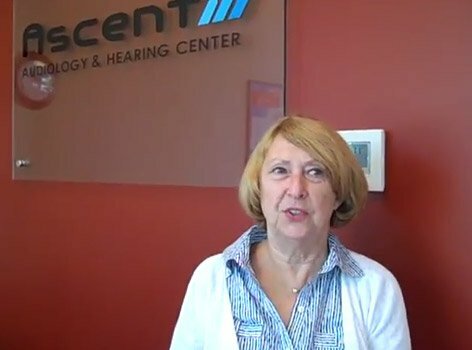 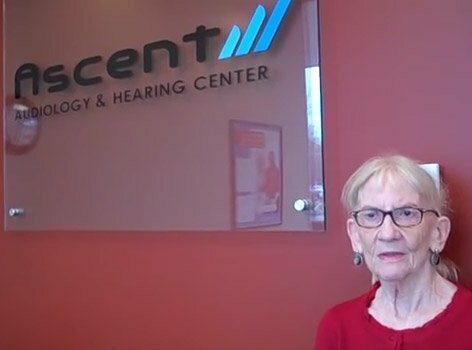 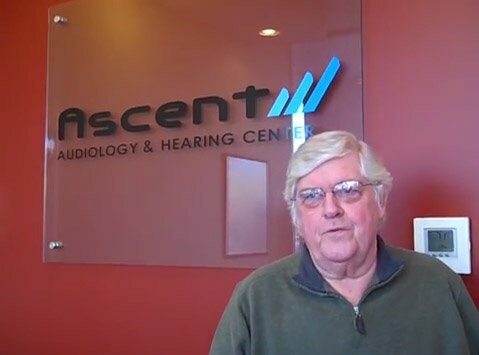 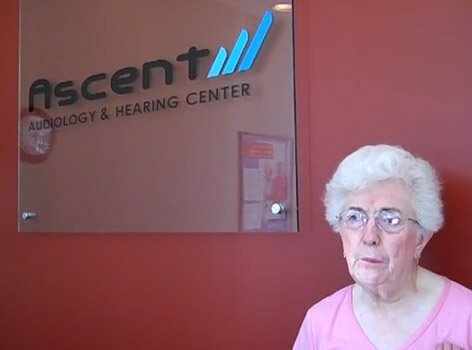 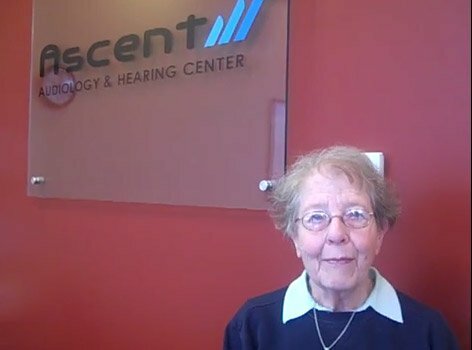 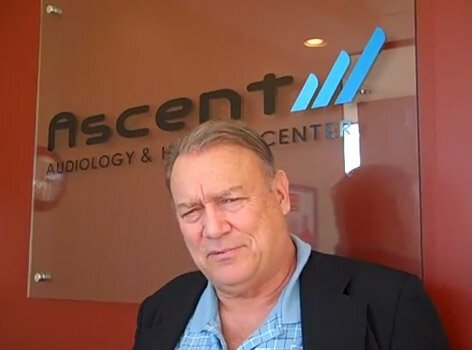 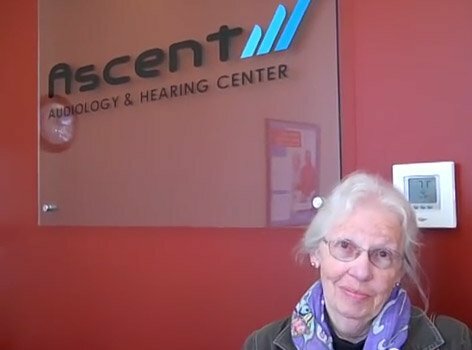 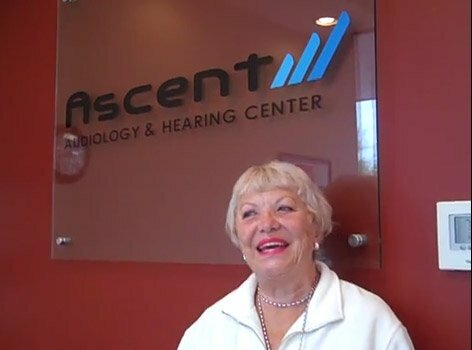 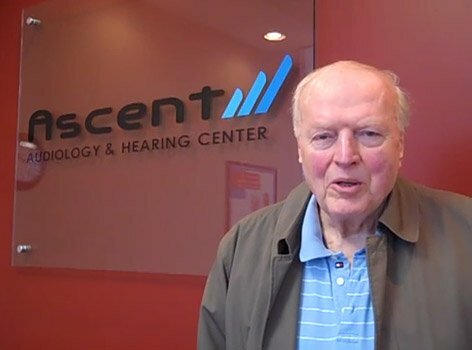 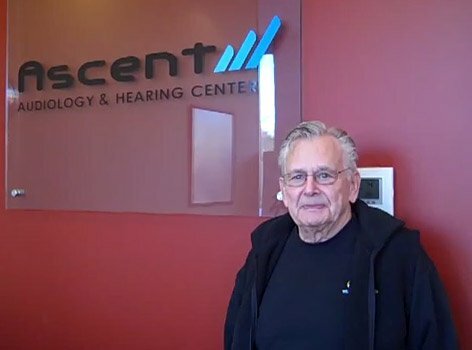 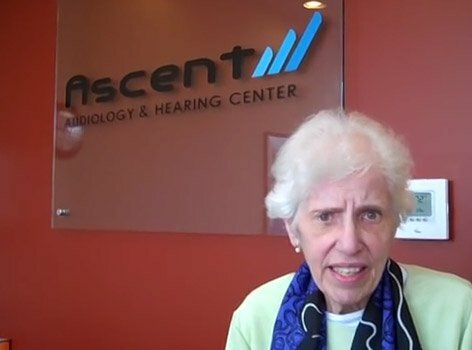 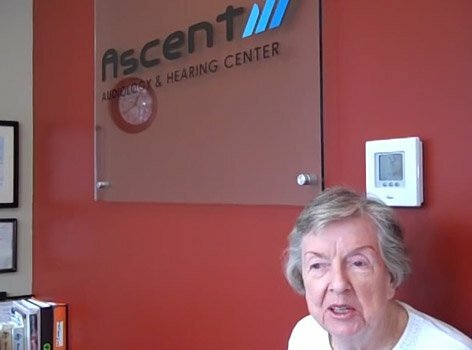 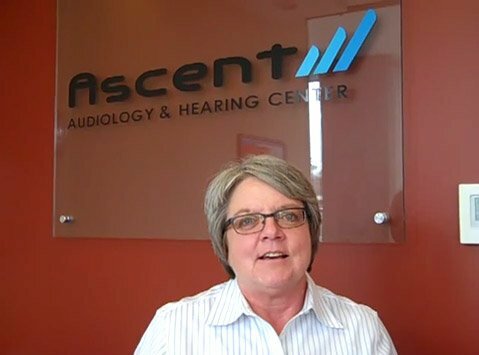 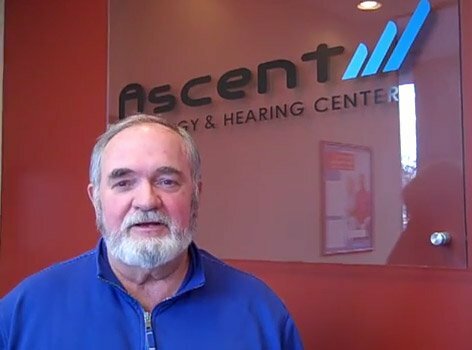 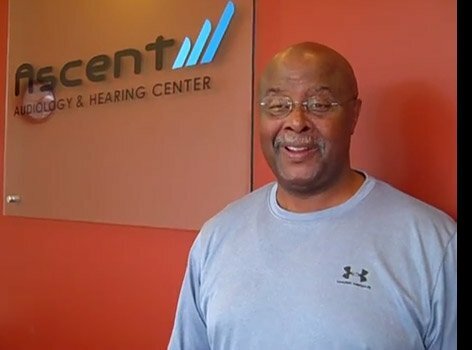 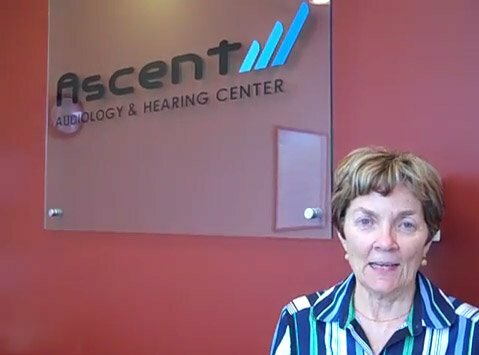 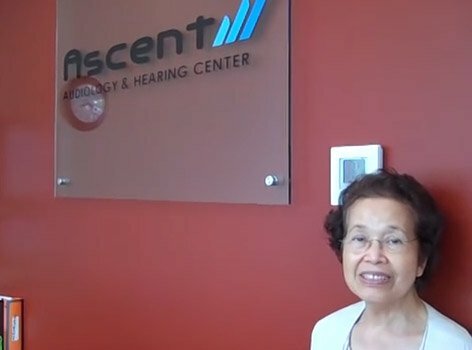 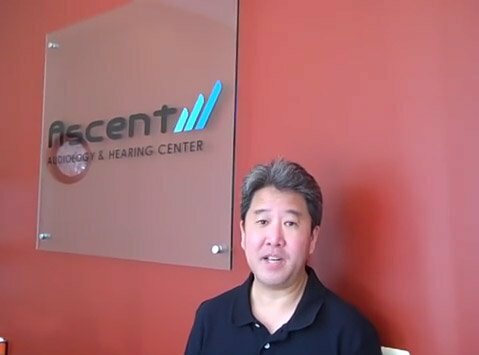 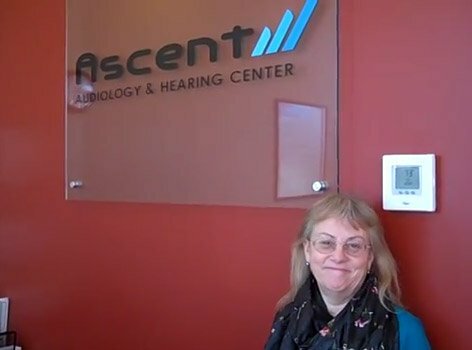 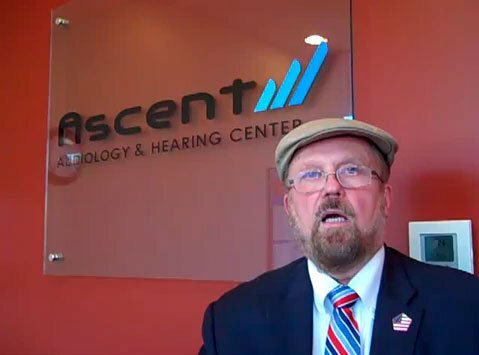 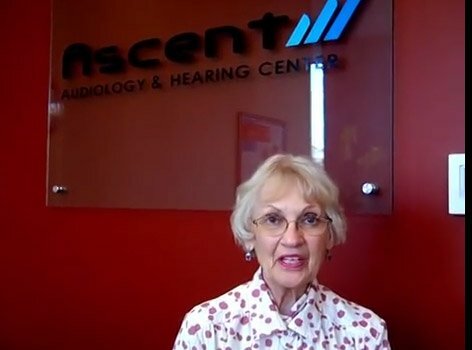 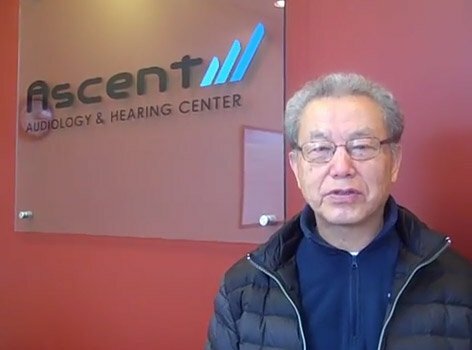 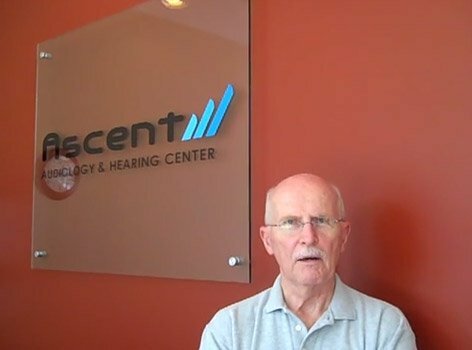 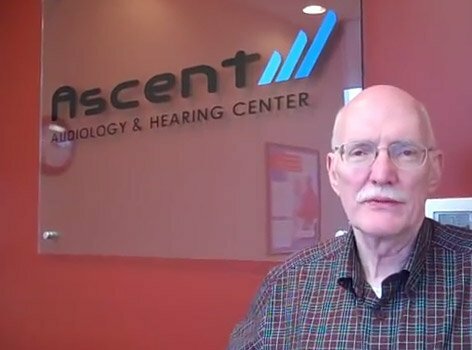 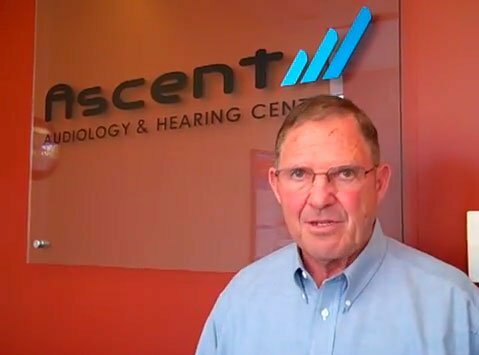 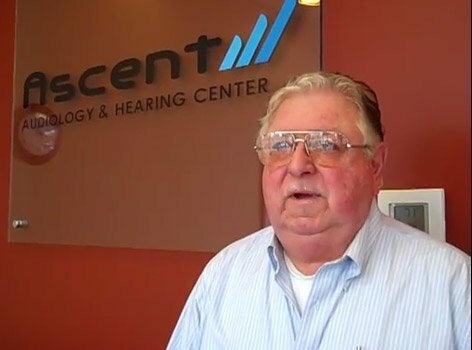 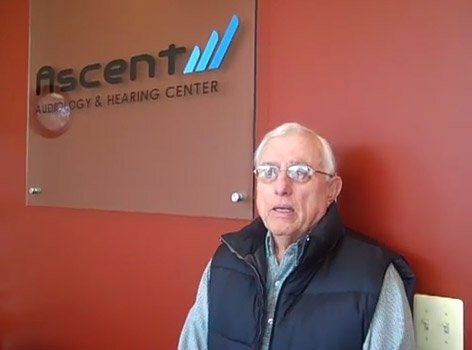 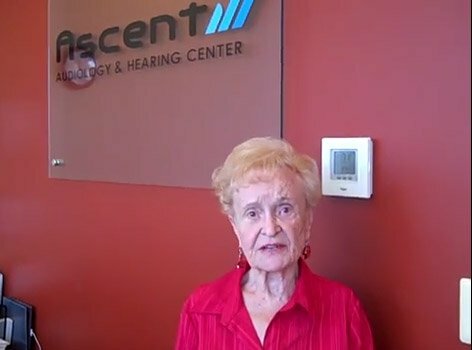 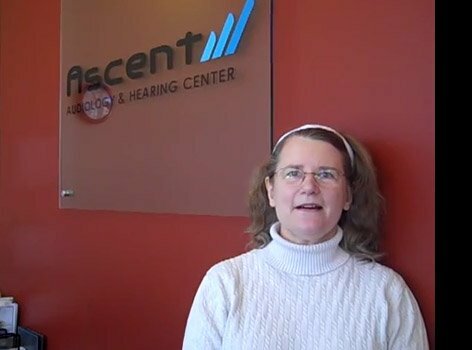 My family insisted that I get a second opinion and I came to Ascent. 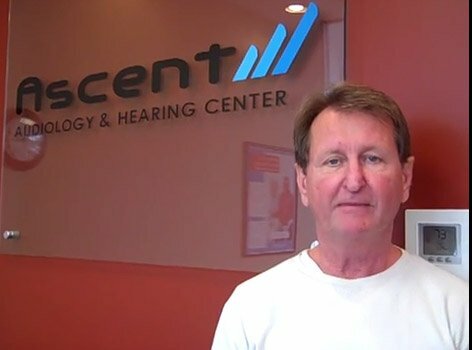 With the first visit I could hear better than I had heard before. 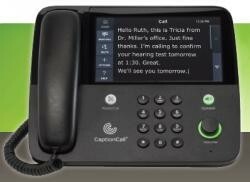 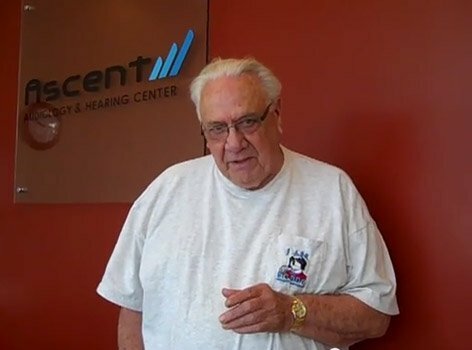 I've had no problems hearing people whose voices have been garbled with the others. 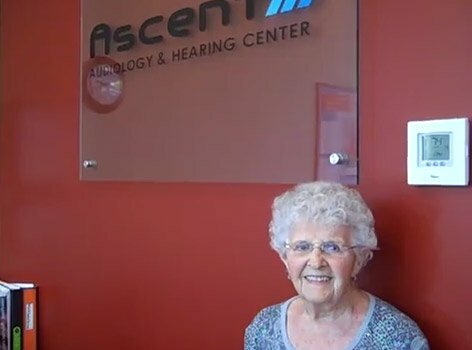 These were the same hearing aids. 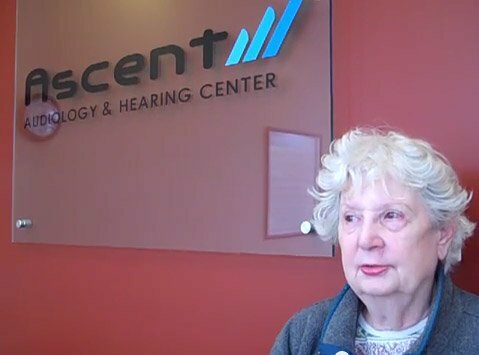 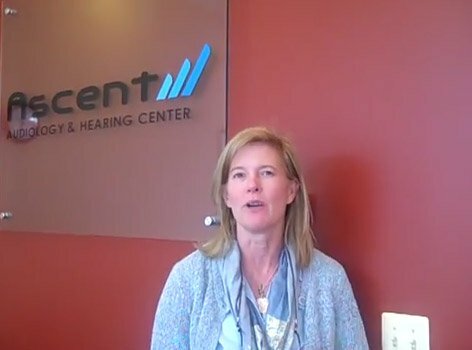 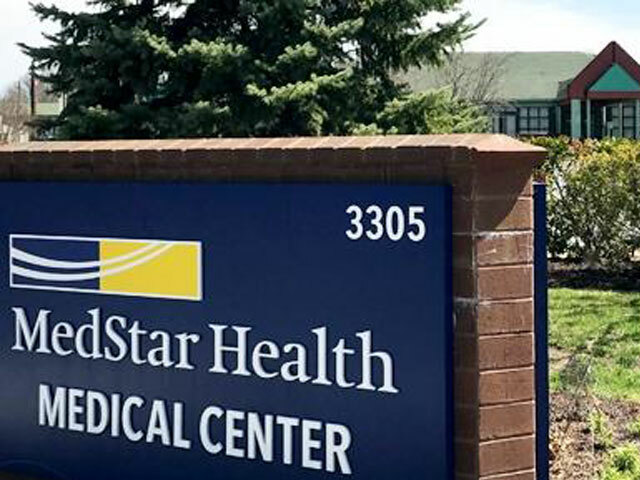 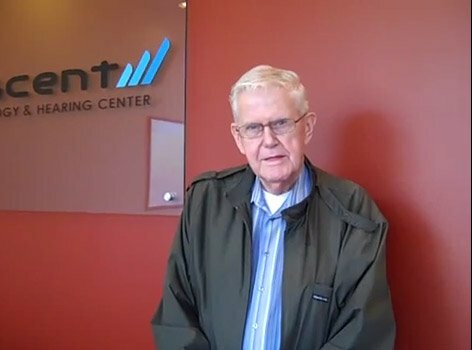 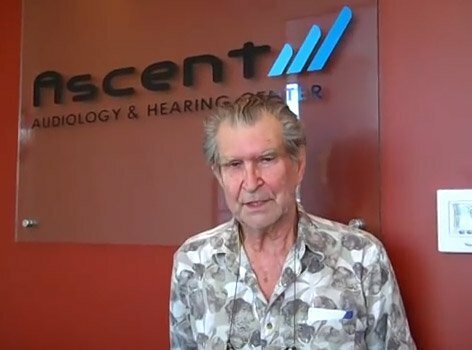 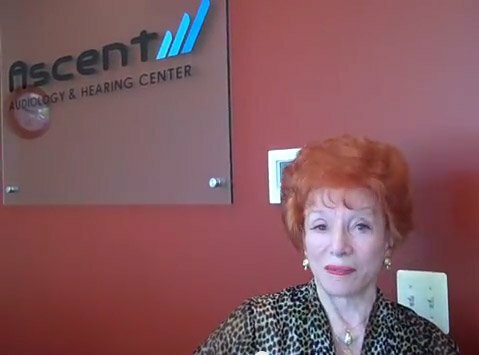 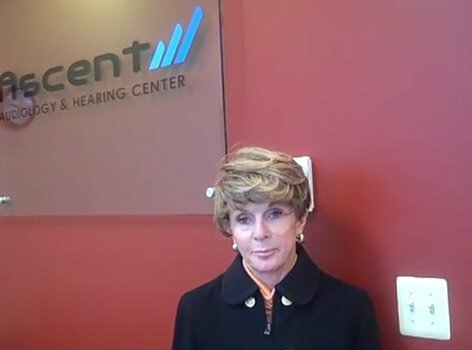 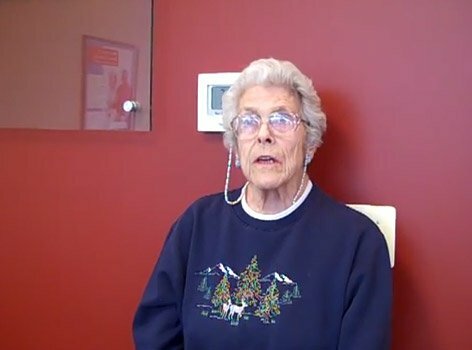 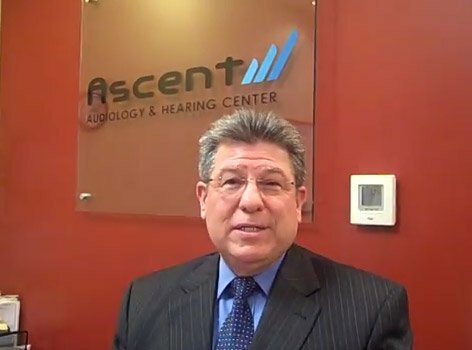 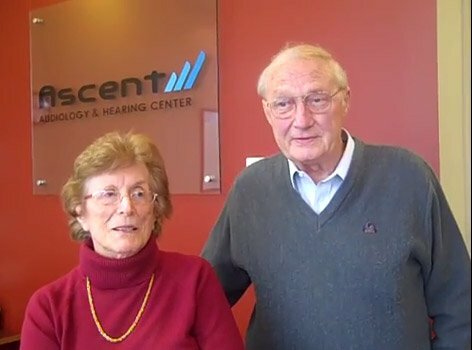 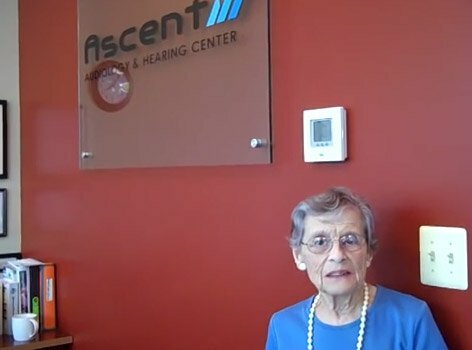 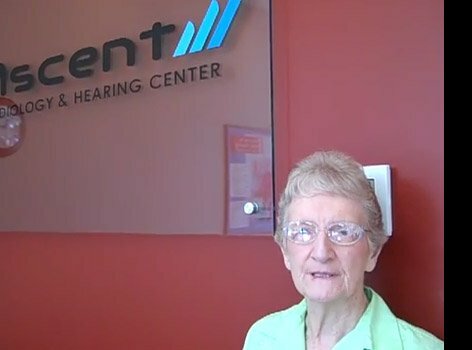 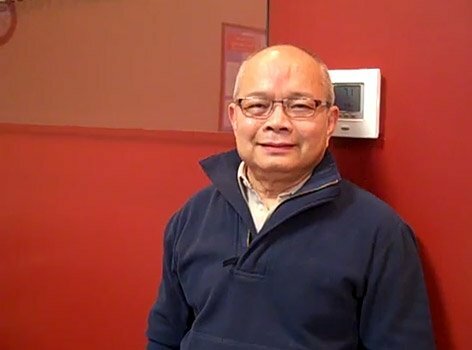 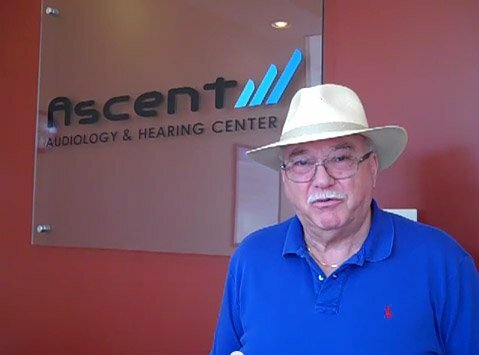 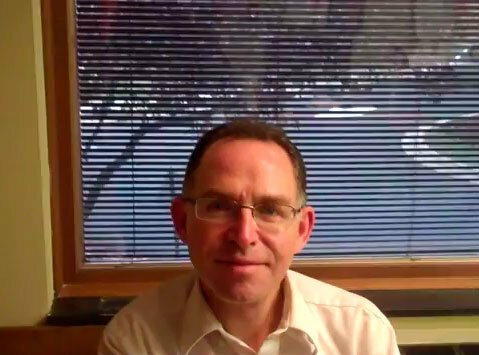 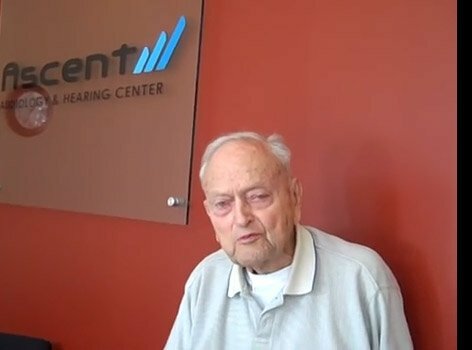 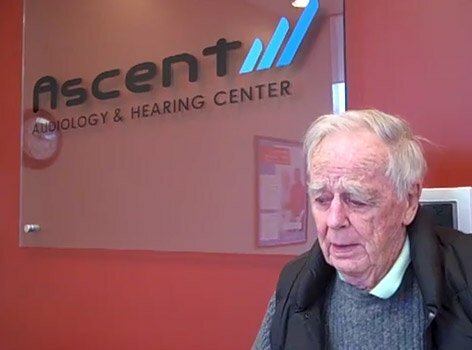 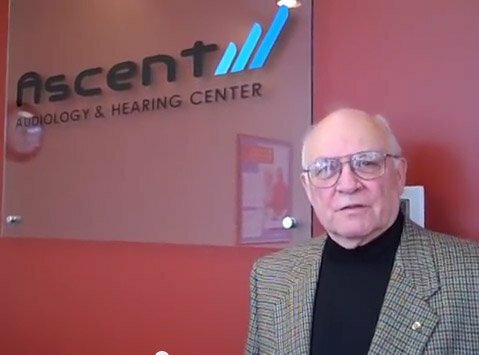 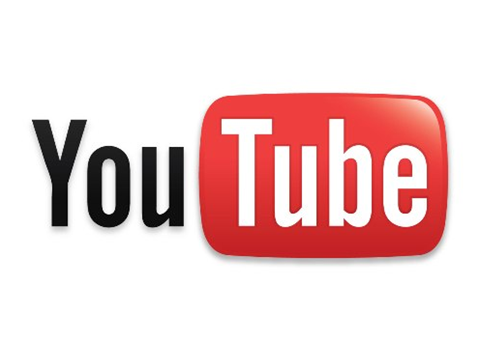 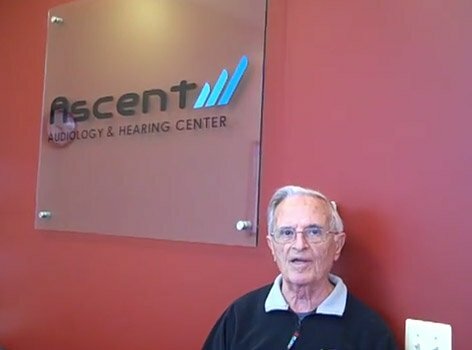 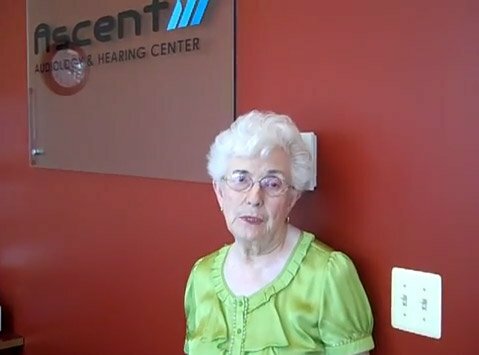 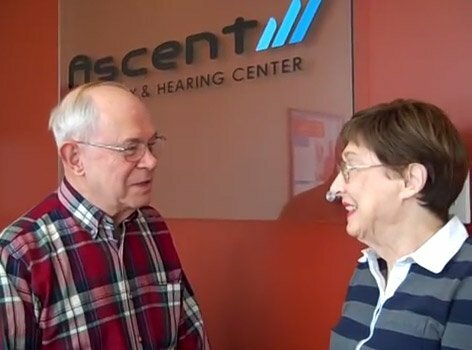 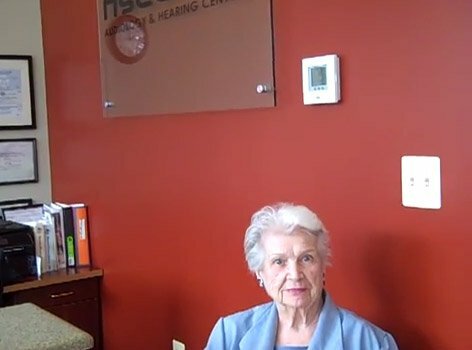 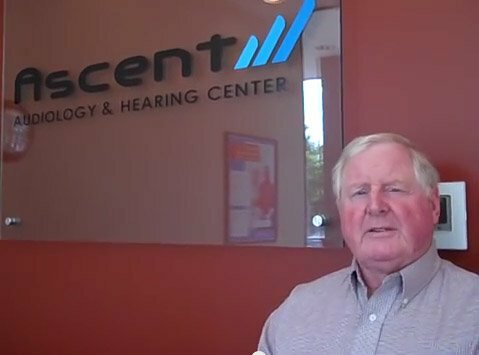 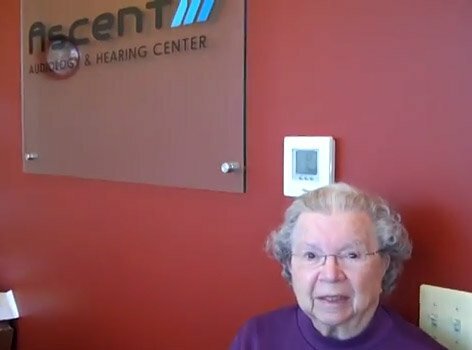 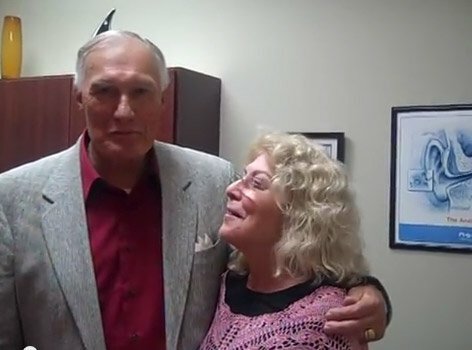 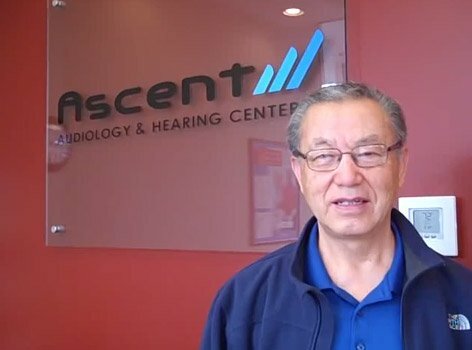 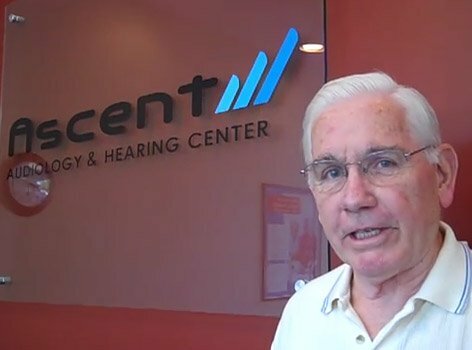 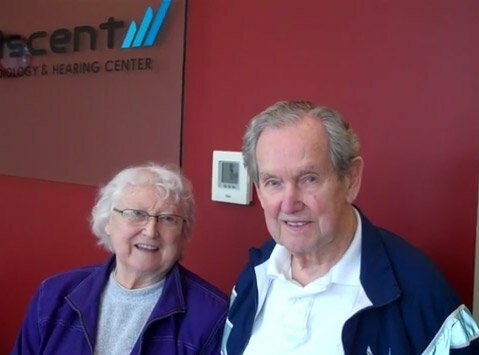 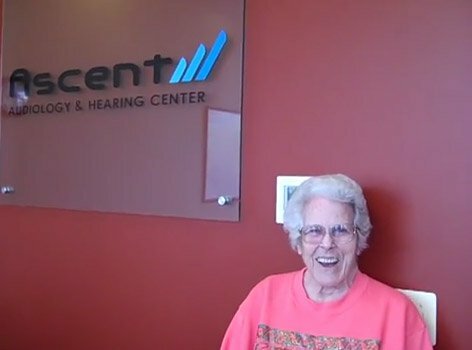 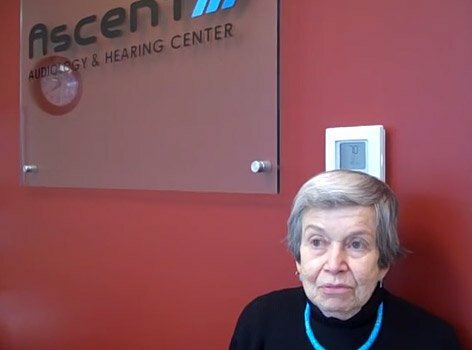 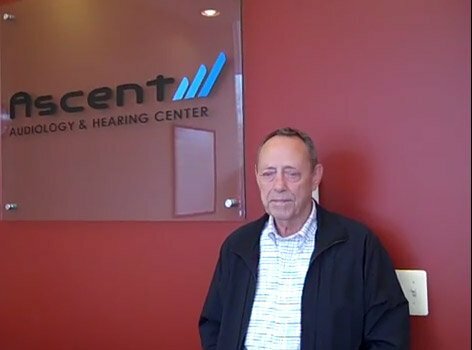 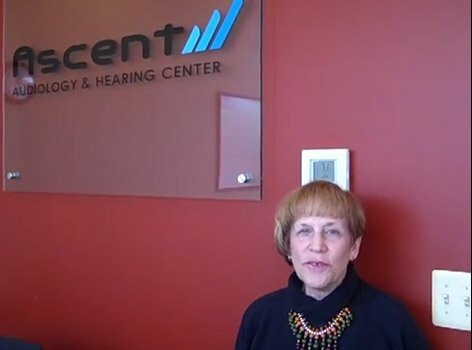 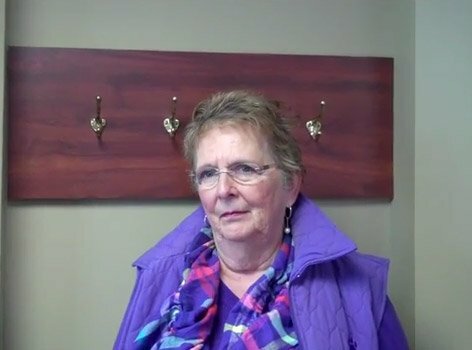 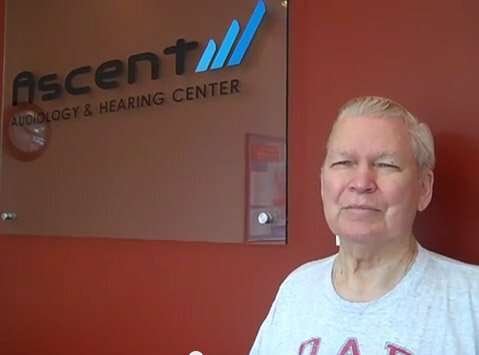 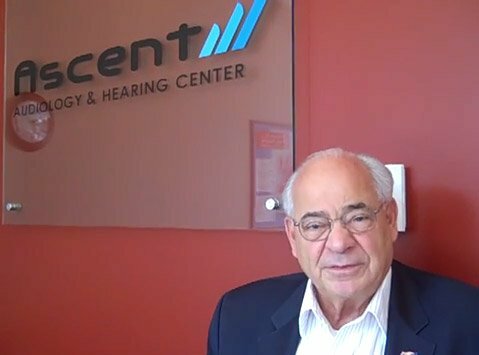 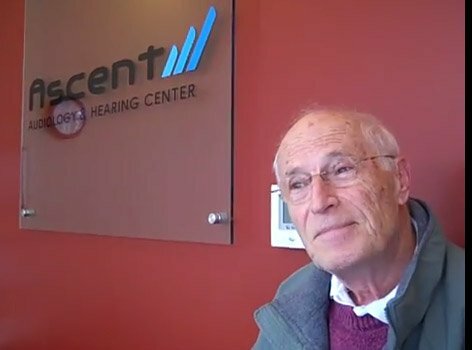 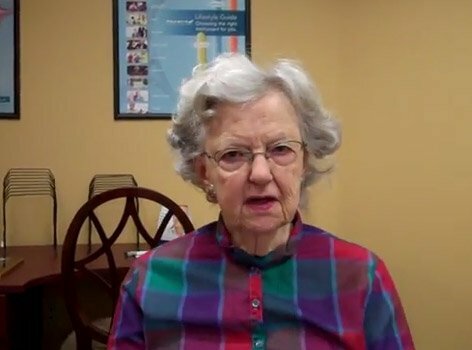 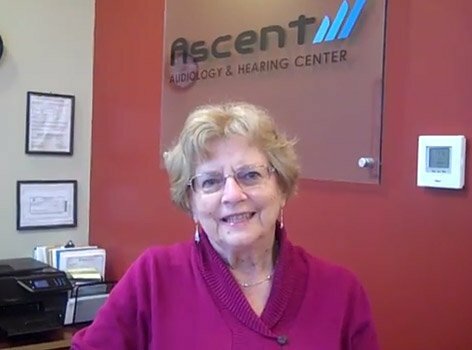 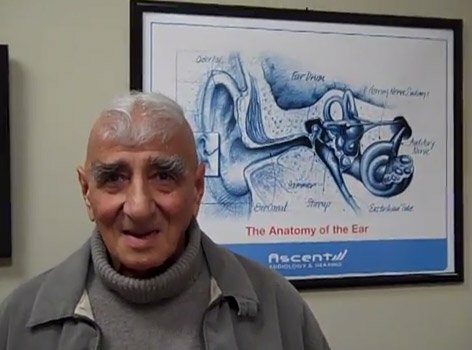 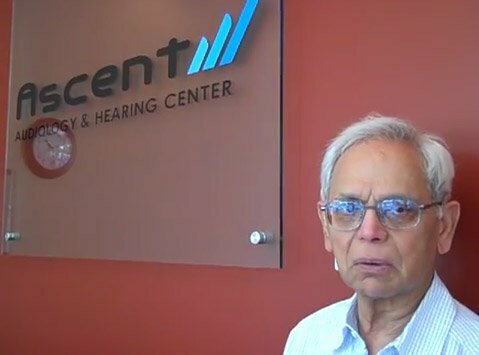 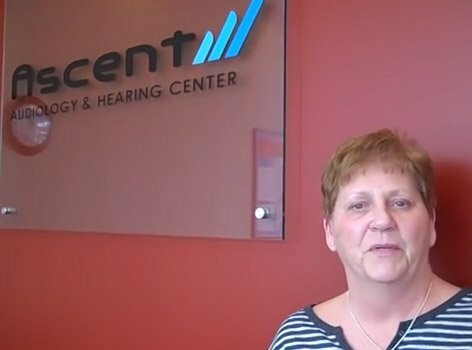 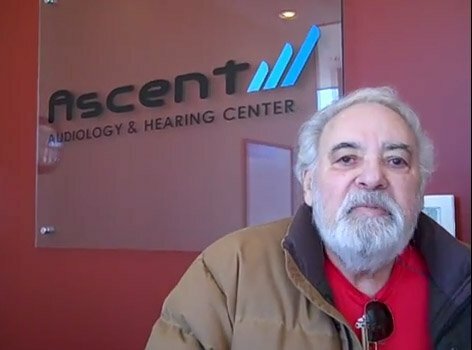 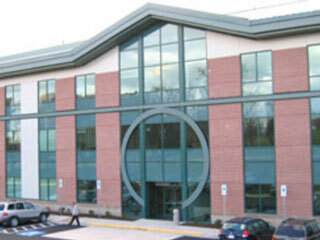 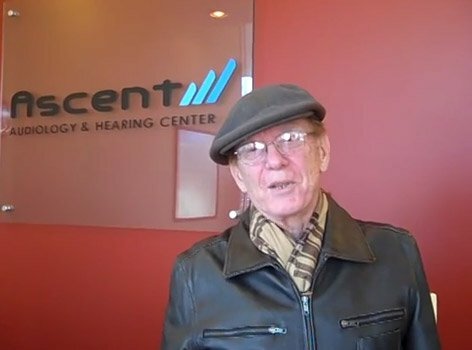 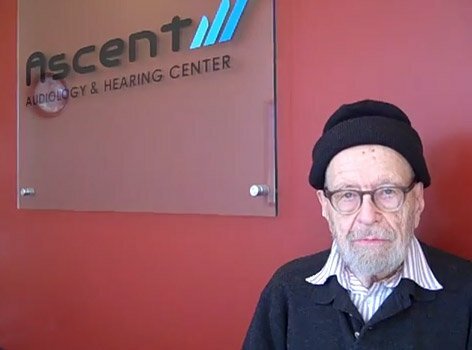 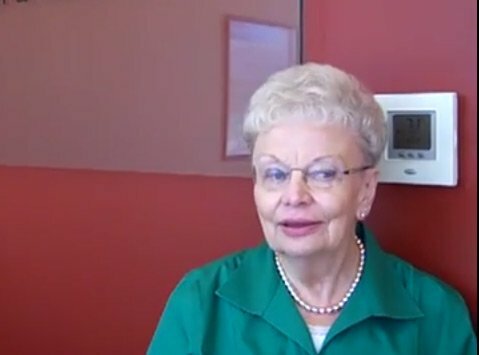 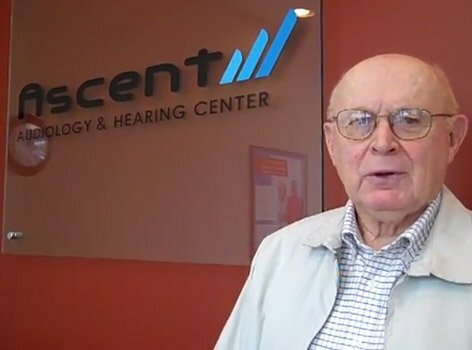 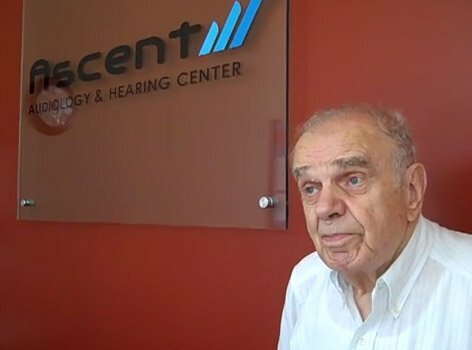 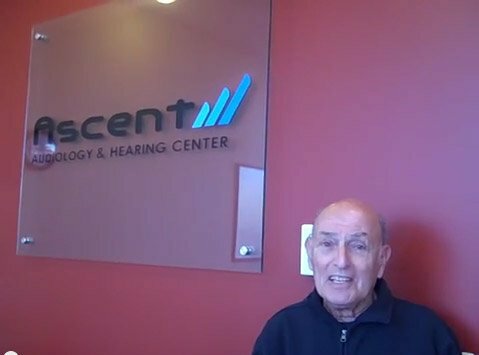 I am so pleased with the service and the care that Doctor Anzola gives to patients, regardless of whether they have purchased their hearing aids elsewhere or whether they are coming in for the first time. 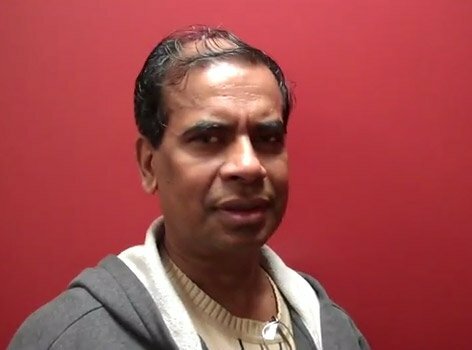 I think you will be as pleased as I have been.